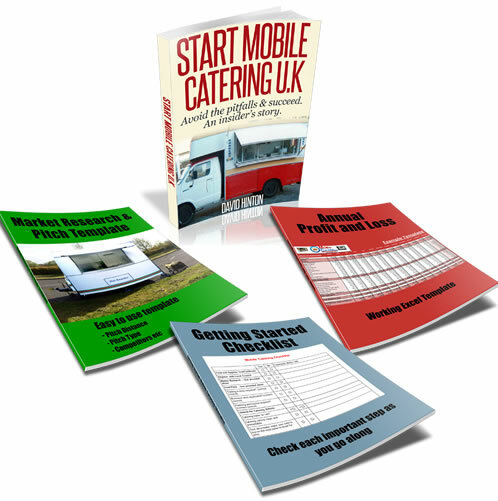 Hi there I need some information about mobile catering unit. I have just started catering business by a small burger van in east london but this place is not good. So I am looking some good pitch or some events for my business. Can anyone help me in this regard. The best advice I can give is to drive around your local area and be on the lookout for suitable pitches. If you don’t find anything in your local area widen your search to within an acceptable range that you are willing to travel to. This is what I did when I first started, like you one of my first pitches was not that great, so it was a matter of just looking around for something better. The good thing is that you are not trapped at one location. Also be on the lookout for local events, car boot sales, and up and coming events so that you can be the first on site. These may be advertised in local papers, libraries and even online.